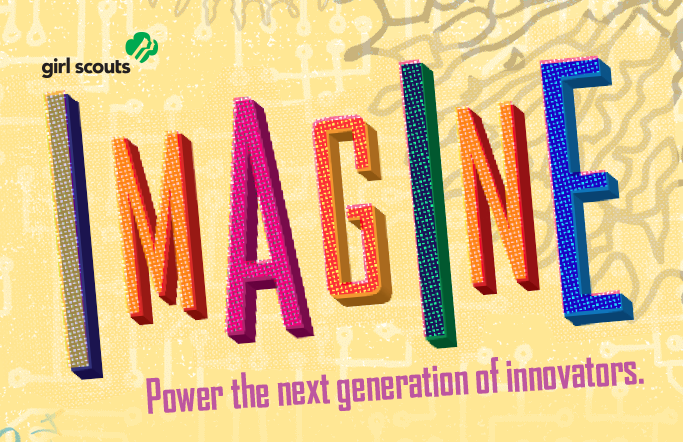 Girl Scouts of the USA (GSUSA) unveiled today Imagine Your STEM Future, a national activity series designed to engage high school girls in and inspire them toward careers in science, technology, engineering and math (STEM). The activity series, which consists of four flexible units that pique girls' interest in STEM careers and helps them begin to match their interests and skills with jobs in those high-demand sectors, will be available for schools or other hosting sites to have in place this fall, when girls return to school. "Two things are clear: STEM is part of the future of the U.S. economy, and so are girls," says Anna Maria Chávez, chief executive officer of GSUSA. "Girls are half the talent, skill and innovation that will be the future workforce of this nation. We need to do whatever it takes to engage more girls in STEM, to help them realize a place in tomorrow's economy. 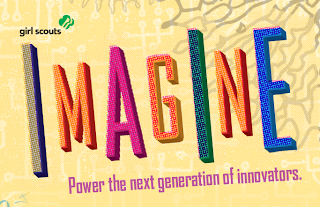 That's what Imagine Your STEM Future is about." "We've created a nationally scalable program to help girls at the pivotal point of high school. With 100 years of girls' leadership expertise behind us, we're ready to bring that to bear on getting girls where they need to for a successful future. Engaging girls in STEM is critical for all of us and the future of the U.S. economy." Activities vary in complexity to make the program interesting for a broad range of girls grades 9-12. Because the program aligns with national education curriculum standards, it can be used by schools to complement curriculum, as an after-school series, in spring break camps, or at other venues. Throughout the program, teens develop a STEM self-concept where they realize they have explored and learned about STEM subjects, but only after they've had the fun. Imagine Your STEM Future has already been piloted with more than 6,000 underserved teenage girls across the United States, with positive results. 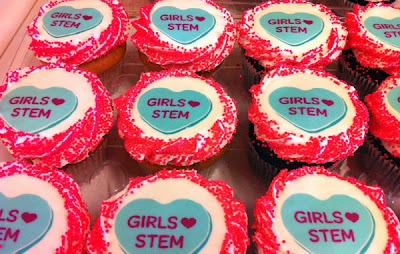 In post-evaluation research done by the Girl Scout Research Institute, girls said that the program increased their interest in STEM, led them to become more informed about STEM careers, helped them realize how important it is to take math and science in school, strengthened their critical thinking and problem solving abilities, and increased their confidence in their STEM skills. The Girl Scout program comes amid increasing national attention on STEM and girls. A 2012 study by the Girl Scouts Research Institute titled Generation STEM: What Girls Say about Science, Technology, Engineering and Math found that 74 percent of girls surveyed are interested in STEM though only a small percent say it's their first choice as a career. Yet according to the Bureau of Labor Statistics, STEM careers are growing at five times the rate of other occupations, with nine of the 10 fastest-growing occupations needing significant scientific or math training by year 2018.